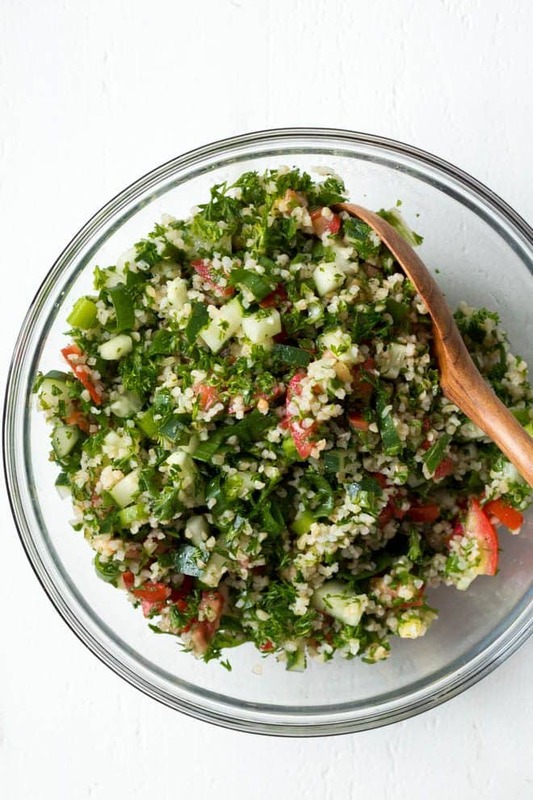 Easy Chopped Tabbouleh Salad is a light and fresh salad made with bulgur wheat, parsley, tomatoes, cucumbers and a few simple seasonings! Enjoy it for lunch or as a side dish to grilled meats. 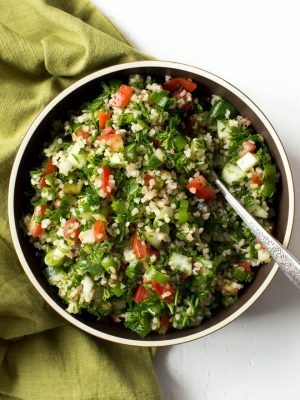 Easy Chopped Tabbouleh Salad is a classic recipe that is great for dinner parties, picnics and Sunday dinners. 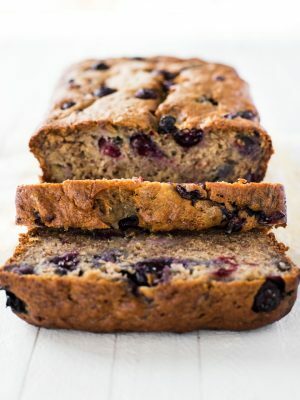 The recipe is one of over a dozen tasty recipes from the newest book in The Food From Our Ancestors Cookbook Series by Liz Della Croce of The Lemon Bowl. 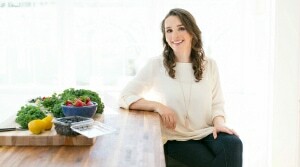 Liz’s recipes are always easy, healthy and great for the entire family. 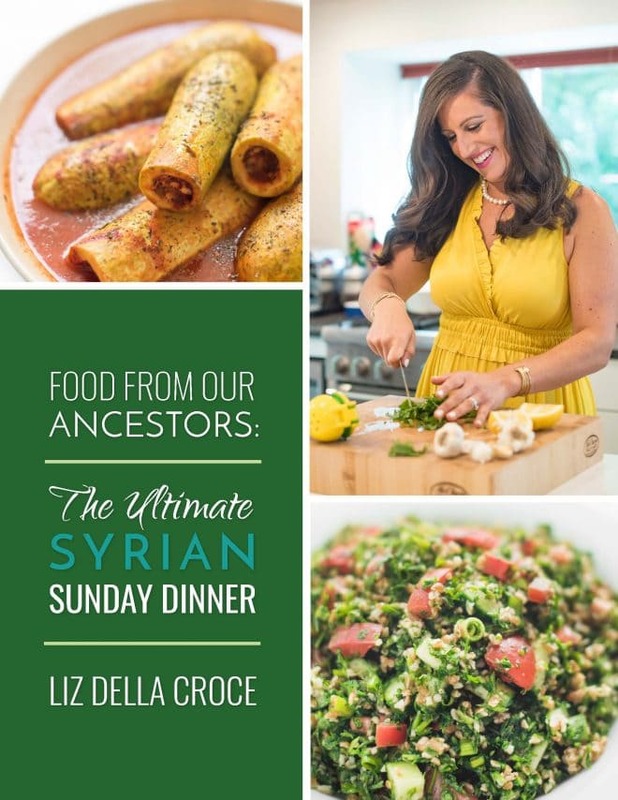 Her newest book, The Ultimate Syrian Sunday Dinner, features authentic Syrian recipes passed down from ancestors. 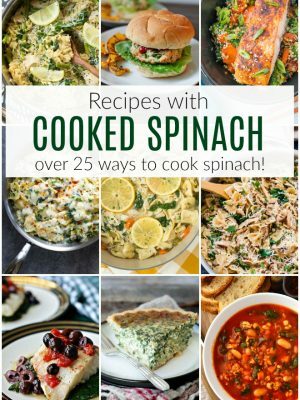 The recipes are packed with flavor and include everything from soups and salads to stuffed cabbage rolls and more. 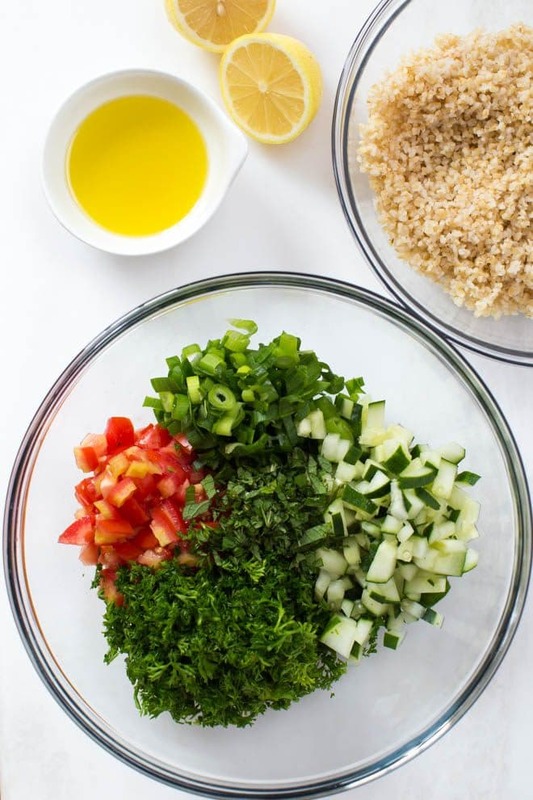 The tabbouleh salad comes together in little time. I usually have all of these ingredients on hand, making it a great last-minute option for Sunday dinner. 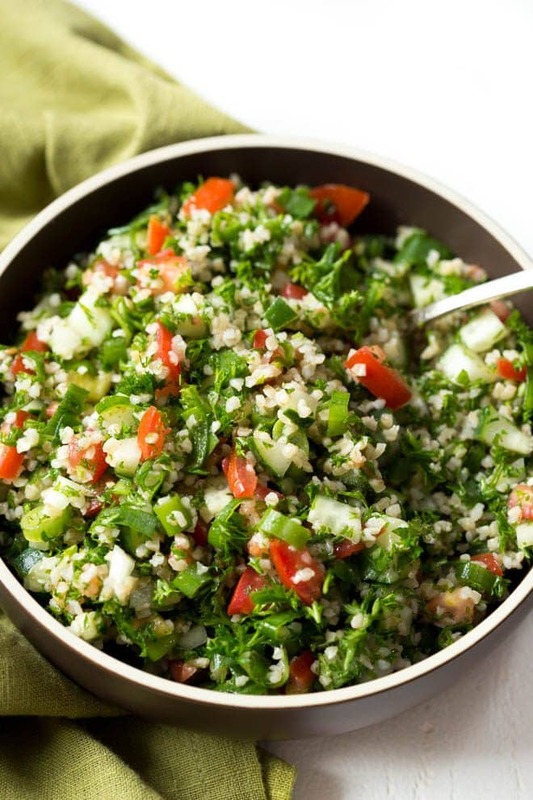 The fresh herbs, cucumber, bulgur and tomatoes combine with a light and fresh lemon olive oil dressing. 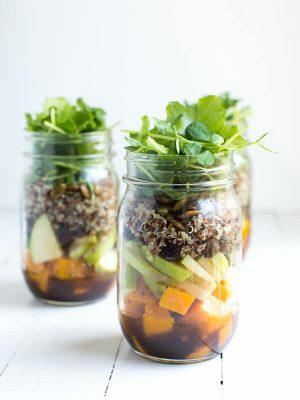 I love prepping this salad to serve with roasted or grilled chicken for Sunday dinner. 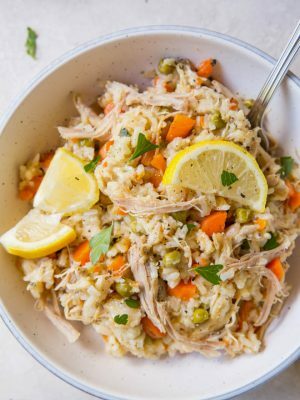 Leftovers taste great throughout the week. Click here to purchase The Ultimate Syrian Sunday Dinner, the newest eCookbook in The Food from Our Ancestors series. 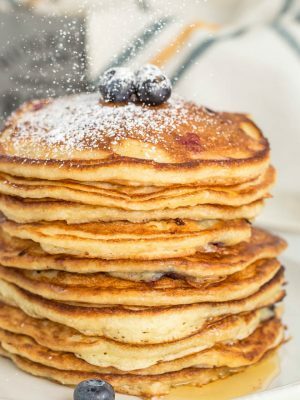 Or purchase a bundle of four eCookbook’s featuring Italian Sunday Dinner, Jewish Shabbat Dinner, Mexican Sunday Dinner and Syrian Sunday Dinner. The bundle of four is a huge value at $12.99! 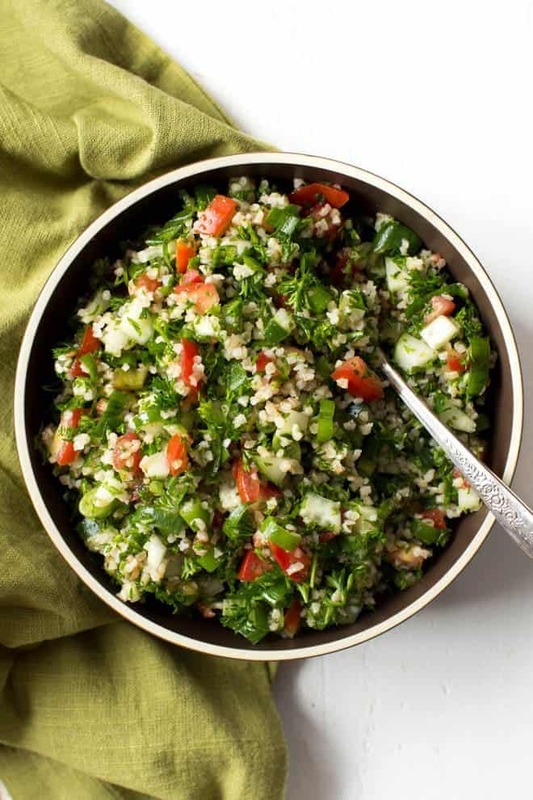 Tabbouleh Salad is a light and fresh salad made with bulgur wheat, parsley, tomatoes, cucumbers and a few simple seasonings! Enjoy it for lunch or as a side dish to grilled meats. 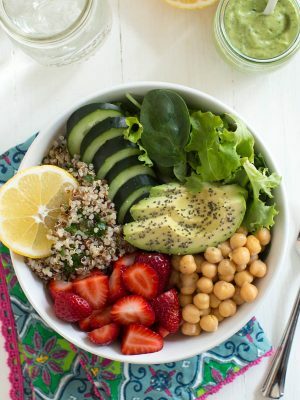 Place bulgur wheat in a medium bowl and cover with boiling water. 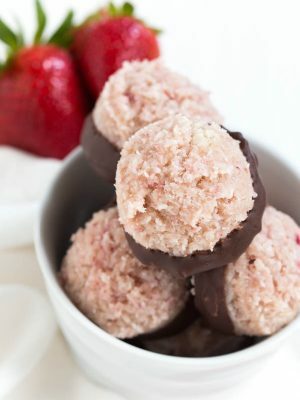 Top with a plate or plastic wrap and let sit for 10-15 minutes or until liquid is absorbed. 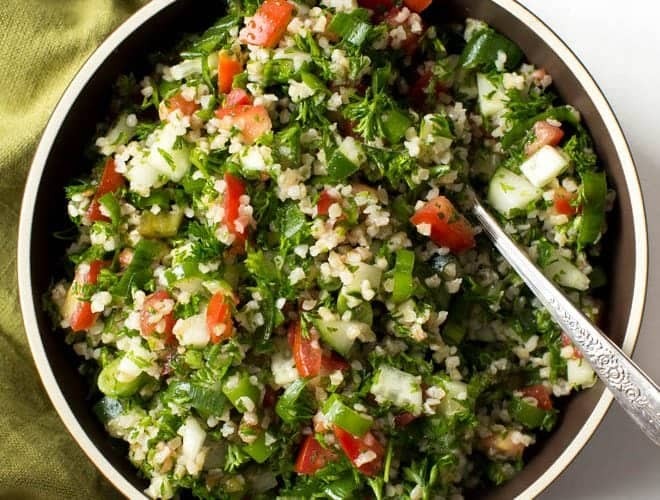 In a large bowl, combine parsley, tomatoes, cucumber, scallions and mint. 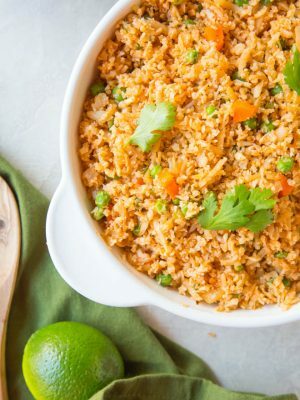 Flake apart bulgur with a fork and toss together with vegetables. Drizzle the salad with olive oil and lemon juice and then season with salt and pepper to taste. Use a food processor to finely chop the parsley, if desired. Pulse on high for 60 seconds or until parsley is finely minced. Recipe reprinted with permission from Liz Della Croce, Food From Our Ancestors: The Ultimate Syrian Sunday Dinner.